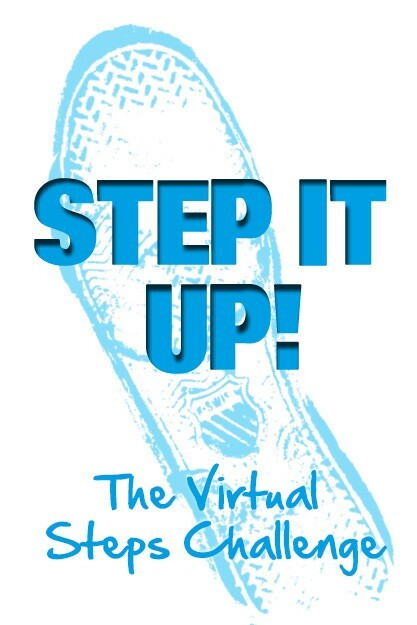 Register here for your Step it Up Challenge - walk, jog or run 70,000 a week and/or 280,000 a month for 30 consecutive days. Track your steps using a pedometer or fitness tracker then record your steps using your Record Card which can be downloaded from our website along with other information. Once you have completed 30 days, send us your Record Card as proof you have completed it and you will receive a Rossendale Hospice Certificate. Registration is free providing you pledge to raise a minimum of £30 sponsorship or alternatively you can pay a one off £30 registration fee.